Casumo is a relative oldie, having been established in 2012. They claim “a parallel universe” contacted them “they were in desperate need of help”. A quirky beginning but what else do the people at Casumo have for us Earthlings in the Milky Way? Minimum deposit of £10 and maximum withdrawal amount of up to £/€20,000 per transaction. 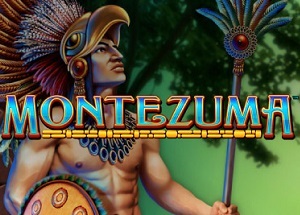 Over 1,400 games from the likes of Microgaming and NetEnt. Casumo is managed by Casumo Services Limited and licensed by the UK Gambling Commission and Malta Gaming Authority. 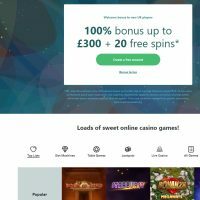 The Casumo site layout is like nothing I’ve ever seen for an online casino. For a start, it has a left-side navigation bar which is rare in this day and age. The logo is right in the corner as well so the main thing you notice is the welcome offer and even that doesn’t pop out at you. It’s big but understated somehow. They’ve kept the colours quite simple, opting for off-white, dark grey, and teal for their main palette. Some nice fonts too although completely different to what you’d expect on, say 888 Casino or Vegas Luck. But enough about colours and fonts, how’s the navigation? Well, it’s as smooth as the layout. Everything loads pretty quickly, so no annoying flashy animations between pages. Casumo offers the major payment methods including Visa, Mastercard, Skrill, Neteller, Paysafe or bank transfer. The minimum deposit amount is £10. There is a maximum withdrawal amount of up to £/€20,000 per transaction, depending on your choice of payment method. We’ve covered the aesthetics and all the money stuff, let’s look at the games. Holy Casumo, Batman! That’s a lot of games. If you find yourself on the All Games page you’ll be scrolling for eternity because there are so many. There are over 800 slot games alone, with additional table and live dealer games. You name it, they have it: Starburst, Book of Dead, Bonanza, and Mega Moolah, amongst a plethora of others. 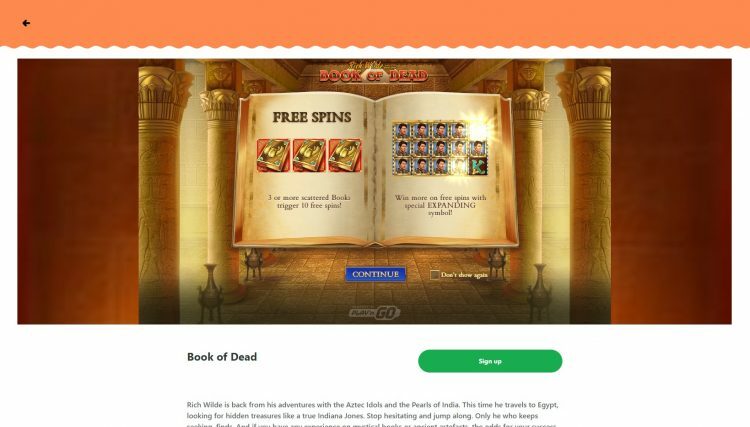 There’s also a reward scheme, offering the world’s first casino adventure, according to Casumo. You can win trophies by collecting points and gain levels as you travel “planets”. The more you spend (in time and money), the higher your levels go and the more points and trophies you win. 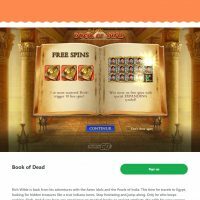 You also win “valuables” which equate to free spins, deposit bonuses and free cash. That explains the whole parallel universe thing! You either go for flashy or minimal in this online casino game and Casumo have opted for somewhere closer to the middle. They’re by no means as minimal as PlayGrand but the flamboyance of Slotty Vegas is far from their intention. 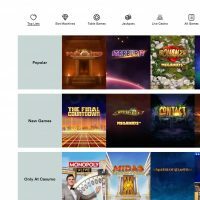 Casumo appears to pride itself on a vast collection of games for all players, coupled with some nice aesthetics, relaxed withdrawal/deposit amounts, and a wicked welcome offer. From their website, Casumo offer 100% secure payments, fast hassle-free withdrawals, multilingual support, and new promotions each week, as well as that rewards scheme. The muted look might not be to everyone’s tastes on first glance. After all, this is an online casino where millions are won everyday and you wouldn’t be able to tell by this layout. But there’s a reason why Casumo have won an award in all but one year between 2013 and 2018 at the EGR Nordic Awards. 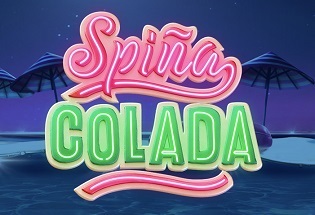 And they won Best Online Operator at the 2019 International Gaming (IGA) Awards. Looks like they answered the prayers of that parallel universe after all. Wherever it is.